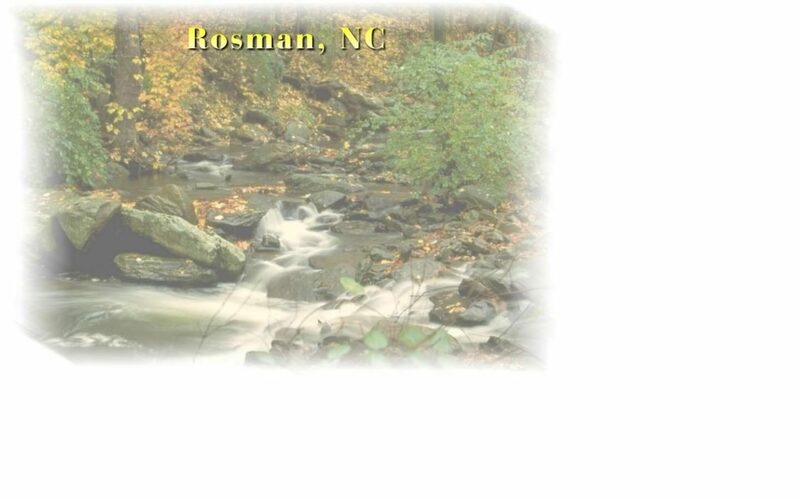 Rosman started operations in 1963 and ceased operations as a NASA tracking station in 1981 at which time the site was turned over to the Department of Defense. In 1995 the Department of Defense closed the facility and transferred the site to the U.S. Forest Service. 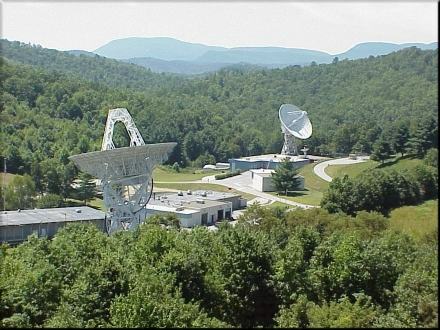 In 1999 the site was purchased from the U.S. Forest Service and gifted to the Pisgah Astronomical Research Institute for use as an astronomical research and education facility.